I'm joining in with Read.Sleep.Repeat. 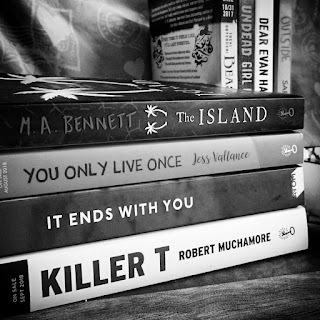 's ARC August Reading Challenge as a way to tackle the proofs I was lucky enough to grab at YALC (Young Adult Literature Convention) and the couple I got before I left. I've been a very lucky teacup this month. These are the books that I absolutely, definitely, will read this month. They're first up on my TBR and not gonna lie, I am excited for them. I finally won my first ReadersFirst book eek! This arrived after I had already left for YALC and hits shelves on 9th August, then I'm hosting #SundayYA Bookclub Chat for this book at 6pm GMT on Sunday 19th August. When I was at YALC, browsing the Hot Key Books stall with Charlotte, I talked her into buying The Yellow Room by Jess Vallance and fan-girled so much that the publicist just handed it over. I squealed and hugged it to my chest and almost cried. I won this in a raffle at YALC and did a little squeal. I love thrillers and with what I've heard about this book I know I'm in for a gripping ride. I can still remember the day many years ago when Robert Muchamore came to my school to talk about his Cherub series. 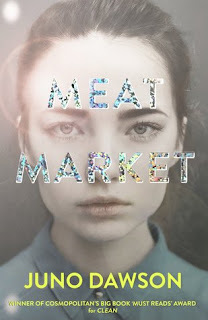 I can't wait to be thrilled by this new dystopian standalone. This was sent to me the week before I left for YALC. These are the books that I'm going to read when if I finish my initial TBR. They're books that are not out for a while longer, or that I've acquired after publication. This isn't released until October so I don't want to read it too soon! I'm super interested to see how a broadway musical translates into a YA book. I won it in a raffle at YALC. This is another book I won in a raffle at YALC, but it doesn't come out until next year! It is so hard to resist picking it up because it is right up my street. This was another free with purchase ARC from YALC, and I've heard so much about this series and the second one is out in October, so I guess it's a good time to start. See how I did in my last readathon. Whenever I read one of your posts it really makes me want to read my books so much more :) it sounds like you've got a great list to go through, it must be pretty exciting being able to read ones that aren't out yet! 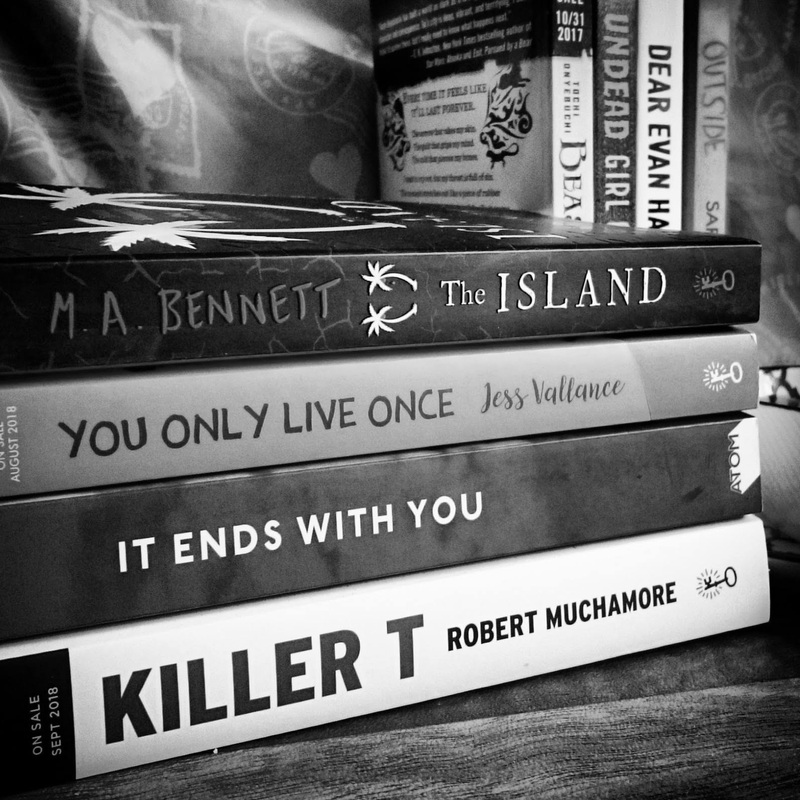 Amazing TBR! I am really curious about The Island and Undead Girl Gang. These are all new to me. I hope you have a great reading month.